Social media giant Facebook has caved into pressure from governments and the general public and is to overhaul its tax structure. It currently re-routes revenue through its international headquarters in Dublin and attracted criticism in the UK after it was shown to have paid just over £4,000 in tax in 2014. Corporate taxation has become a hot-button topic in the wake of revelations of tax avoidance schemes by multinationals which have led to calls for companies to pay more tax. 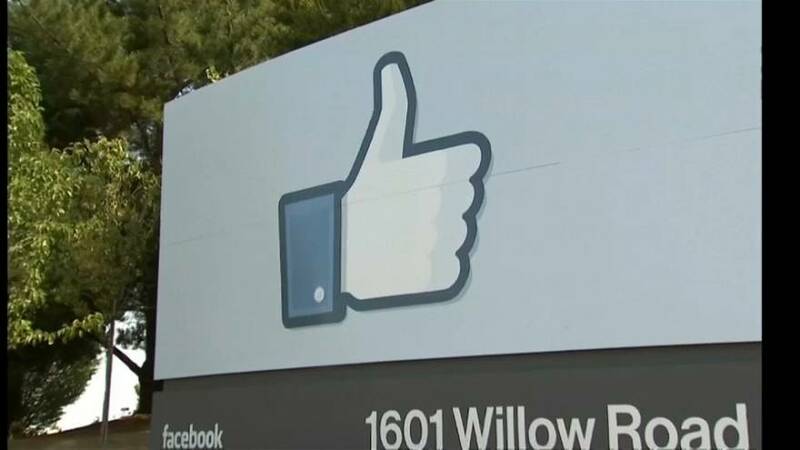 The company is expected to start paying tax on its local operations across roughly 30 jurisdictions outside the United States including France, Germany and eight other EU countries where Facebook has local offices. Despite the move, Facebook is unlikely to pay much more as tax is paid on profits which can be difficlt to define for large companies.